Do Exogenous Ketones impact weight loss? What supplements are recommended when starting Keto? What are MCTs/ MCT Oil? Are protein shakes okay on Keto? 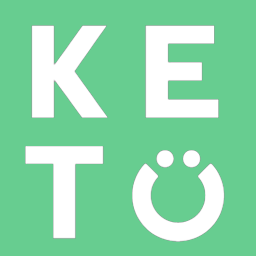 How much MCTs can I have on Keto? Do MCTs or Exogenous Ketones have side effects? What is the difference between MCTs and Ketones? Protein shakes can be a great addition to Keto, especially for people who are constantly on the go or struggling to get enough protein or calories in their diet. When searching for a protein supplement, look for those containing the least amount of carbohydrates and extra fillers. Three great options are beef, whey, and collagen protein.